What was the first ever casino built? - Casino Answers! 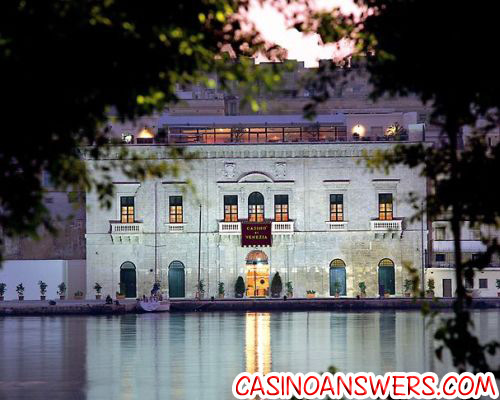 Casino Answers » Casino Trivia » What was the first ever casino built? What was the first ever casino built? 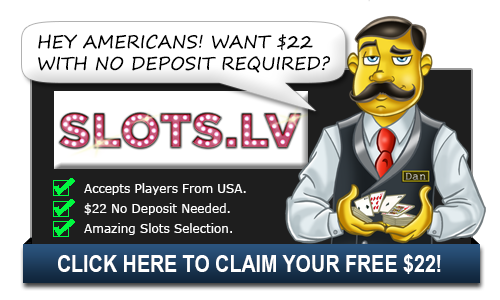 Gambling in casinos has gone on not just for centuries, but through various civilizations. You see, every civilization has documented some form of casino-like games being played, with the Chinese documenting some type of gambling as far back as 2300BC. But these were more like bookmakers, taking bets on various sports or events. So, while gambling has been around for over 4,300 years, the idea of playing games in a casino setting is a more modern concept. As “casino” is derived from an Italian word – “cascina”, meaning “little house” – we can narrow it down to the Mediterranean coasts, as to where the first real casinos as we know them were built. Opened in 1638, the Casinò di Venezia is what people believe to be the first casino ever built and it’s still in use today in the city of Venice. Now, it may not exactly be the first casino built, as there would have been a few being built at the same time, but Venice is the city where the first casinos were built and the Casinò di Venezia is certainly a prime candidate to be the first ever casino built. But what is so great about the Casinò di Venezia is that it’s still in use today, so you can see, first hand, the beautiful architecture and the history surrounding the place. It really is breathtaking immersing yourself in all the history of the place. It is truly amazing when you consider all of the wars that have been fought there and how much civilization has changed. Even though it is a historical casino, they offer the games you’d expect to find in a modern casino and the tables and slot machines are just as modern as you would hope, too. If you ever go to Venice it’s highly recommended you check out this amazing casino although it’s just one of many sights to take in. Unfortunately despite its history it’s not the type of casino where you will get the Vegas experience – it’s a completely different experience and I’d recommend if goin gthere you don’t go in the “gambling” mood but more to see an important part of history and some amazing architecture. Do you need to take a water taxi to get to the Casino di Venezia? No. There is a misconception that you do but it is actually possible to walk there. There is an entrance fee or cover charge to enter the casino – however they give it back to you in the form of a gambling coupon. This is done to the place isn’t filled with tourists who don’t gamble I expect and encourages people to gamble. Where was the first casino built? Is the Casinò di Venezia the first casino built? Is the Casinò di Venezia the oldest casino in the world? What is the name of the world’s first casino? What is the name of the world’s first casino? What country is the world’s oldest casino in? What city is the world’s oldest casino in?